If you are thinking of buying a water filter system for your home, you must be dealing with a lot of questions regarding their use and maintenance. 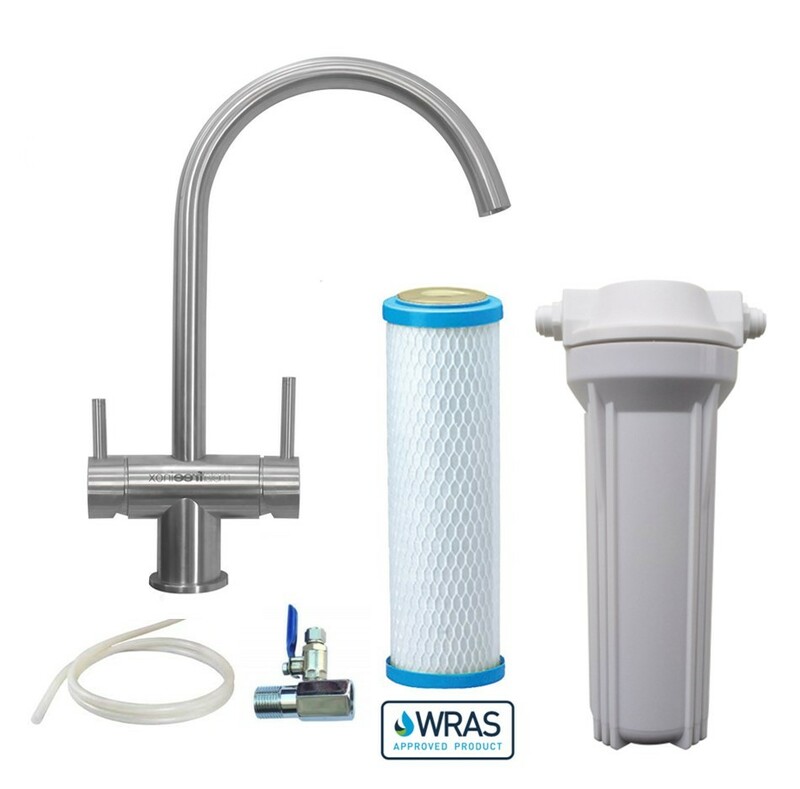 You can find several articles about water filter systems on our blog that can guide you through the steps it takes to choose, install and maintain a water filter system. #1 Get your water tested! Find out what contaminant are in your water before you start searching for a water filter. The first step in finding a filter should be testing your water for contaminants. You have more options to test the quality of the water you consume day by day. You can get a certified copy (CCR or Consumer Confidence Report) from your local water authority. If not, you can get your water tested independently, by purchasing a reliable water quality test. There is a wide range of modern water tests on the market, so you’ll surely find a suitable model or service that will help you discover whether there are any harmful impurities in your water. #2 Pay attention to NSF-certification! Water filters are usually designed to provide protection against specific contaminants found in your water. If you want to invest time and money efficiently in a water filter, make sure that the water filter of your choice meets NSF-certification standards for the contaminants you’re trying to eliminate. NSF International is a not-for-profit testing lab that independently tests and certifies public health regulations in consumer product sectors. There are third party labs such as CSA, UL and WQA that are certified water filters reaching the NSF standards. Also, don’t hesitate to check the NSF’s guide on contaminant reduction and water filtering. Most of the contaminants in your water remain undetected since they are mostly invisible, tasteless and odorless like sediments, for example. These sediments or chemicals can naturally develop in water or they can leach from lead pipes and plumbing fixtures, getting into your home unbeknownst to you. 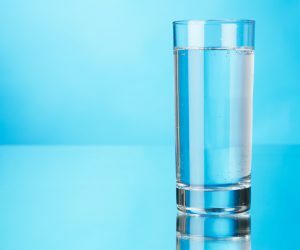 You may have more than one type of contaminant in your water, but don’t forget that special contaminants can be filtered out by only special filter media. Basically, you won’t be able to eliminate all bacteria, viruses or chemicals from your water by simply installing a random water filter, you will need to find the specific filter designed for the types of contaminants in your water. When it comes to choosing a water filter system, don’t forget to carefully read the information provided by the manufacturer. You should take into consideration that there is a difference between reducing and removing contaminants. Water filters sometimes can only reduce contaminants or reduce harmful levels of pathogens or chemicals. This means that some contaminants won’t be removed completely from your water by your filter, their levels will only be reduced. Luckily, manufacturers can help you in making the right decision by providing detailed, percentage based information, so you can easily match your expectations with the water filter system you need. Installing a water filter system all by yourself may sound great but the truth is that DIY marketing can be a bit misleading sometimes, and in the end, you may need someone with plumbing skills to get your filter system installed. Not all do-it-yourself water filter systems fit the description provided by the manufacturer. In order to avoid the hassle with filter installation, just purchase a countertop water filter or you can also choose a stand-alone model. The installation of these water filters doesn’t require any plumbing skills. In some cases, the maintenance of water filters can be a hassle or even wasteful. Usually, water filter cartridges last for 3 to 6 months, but some of them can even reach 12- or 36-months of service life. However, changes in water quality may occur as the high level of contamination can lead to saturation and you will find yourself replacing filters more often than initially expected. This may raise the maintenance costs of your water filter system. In this case, the best advice would be to choose a filter cartridge that can tackle the high levels of sediments or other contaminants in your water. Pay attention to the size of the filter cartridge and try to purchase a cartridge with a higher micron rating in order to avoid clogging the system too soon. To avoid being forced to use a single manufacturer’s product, don’t forget to check that the water filter system you are going to purchase is compatible with other filter cartridges manufactured by other companies as well. It’s no hidden secret that water filter manufacturers try to make you use their own products, so they tend to design their filters to fit only cartridges produced by them. This makes it impossible for you to buy any filter parts manufactured by another company. If you don’t want to fall into this trap, make sure that the water filter system you are planning to invest in has standard filter housings and it is compatible with other cartridges as well. As already mentioned above, lack of compatibility can cause a lot of stress, but it can also lead to upgradability issues as well. Being unable to match your water filter system with other manufacturer’s products can affect the possible future upgrades for your current water filter. Let’s see a simple example: if another manufacturing company releases an innovative professional filter cartridge there is a possibility that you won’t be able to fit it into your system. We suggest buying a water filter system that has been on the market for decades, so you will have more options when wanting to upgrade your system. 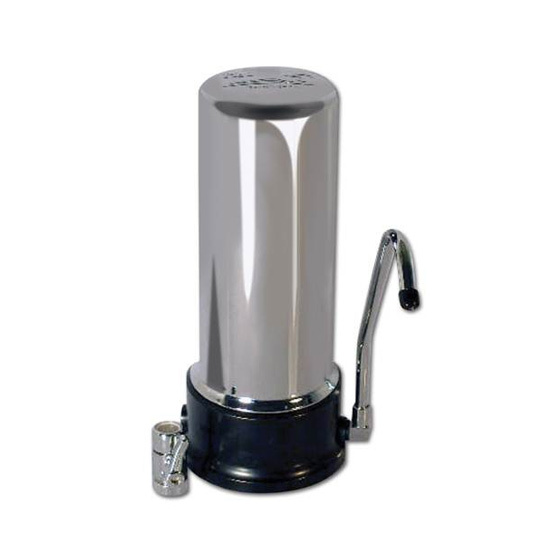 The purpose of water filter systems is to eliminate contaminants from your water. However, you can easily find yourself facing another problem you were not expecting: bacterial growth within your water filter media. Since bacteria can build up in filter cartridges, you should pay attention to replace the cartridges regularly. If you leave cartridges unreplaced for a longer time than it is suggested by the manufacturer, you will provide a great breeding ground for bacteria. In order to avoid bacterial overgrowth, don’t skip filter replacement and check your filters regularly. Furthermore, antibacterial filter cartridges provide you an extra layer of security against this issue as well. There are several easy ways to create a DIY water filter system and they can be efficient in eliminating contaminants or reduce levels of sediments in your water. You should keep in mind, however, that these do-it-yourself water filter systems are recommended for use only in emergencies and off-grid life situations. These filters can’t guarantee 100% efficiency in fighting particular contaminants, so in the end the water you were supposed to filter out may still contain harmful chemicals for your health. To ensure your safety and well-being, we encourage you to invest in a professional water filter system and enjoy pure, chemical free water anytime and anywhere you’d like! As you can see, there are important details that water filter marketers may leave out when presenting water filtration products. All you need to do is to research the market carefully and ask the vendor for further information when product descriptions lack enough information. Therefore, don’t hesitate to ask for more information when trying to find the perfect filter that fits your expectations and provides you pure drinking water without hassle and issue! Why are Sediment Filters So Important? Are Water Filter Pitchers Worth It? When to Use a Granular Activated Carbon Filter?